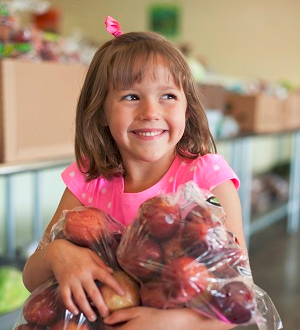 Make a gift to fight hunger and give hope! Your financial donation helps us feed hungry people today and work to end hunger tomorrow. Every dollar donated helps Harvesters provide three meals to hungry families, children and seniors in our community. Click Here for other ways to give such as planned giving, tax credits, and gifts of stock or mutual funds. Make this an automatic monthly gift to reduce my mailings and fight hunger year-round. Honoring someone? For gifts of $25 or more, Harvesters can mail a tribute card to your recipient. Thank you for your support! If you prefer to give by mail, print this form and mail it to our address at the bottom of this page. 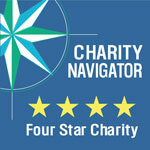 For questions call donor services at (816) 929-3010 or email donations@harvesters.org.